Home » Our Blog - Punta Cana Secrets » Special offers in Punta Cana » #EverythingPuntaCana- Punta Cana SPECIALS! Do you really want to have the best vacation In Punta Cana? We are glad to inform you about Punta Cana Specials! Keep reading , choose the apartment that suits you the most and quickly book your breathtaking vacation with us! 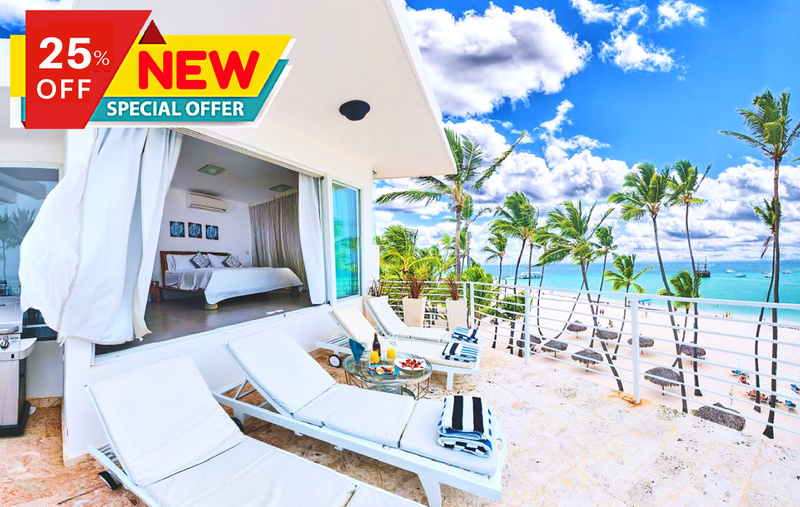 Enjoy spectacular ocean views with pristine sea breeze from every room of this tranquil 4BR Punta Cana ocean view apartment—ideal for a group of up to ten people! We have a SPECIAL OFFER for you! Book an idyllic apartment right now and get 25% OFF ! Follow the link! The apartment is already listed with a discount! Would you like to master your golf skills, enjoy breathtaking views or relax in a huge swimming pool near to beaches, restaurants and the Sol Melia’s Palma Real shopping center? If YES , then this luxury 2 bedroom condo Punta Cana with a balcony with a wonderful view, located in a quiet area of the world famous Cocotal Golf & Country Club is for you! Then we are happy to inform that we have Punta Cana Specials! Make booking right now! The indicated price already includes 25% OFF! If you see this heavenly place in dreams and want to be here in real life – you are in the right place! Only now we have a SPECIAL OFFER– 30 % OFF! 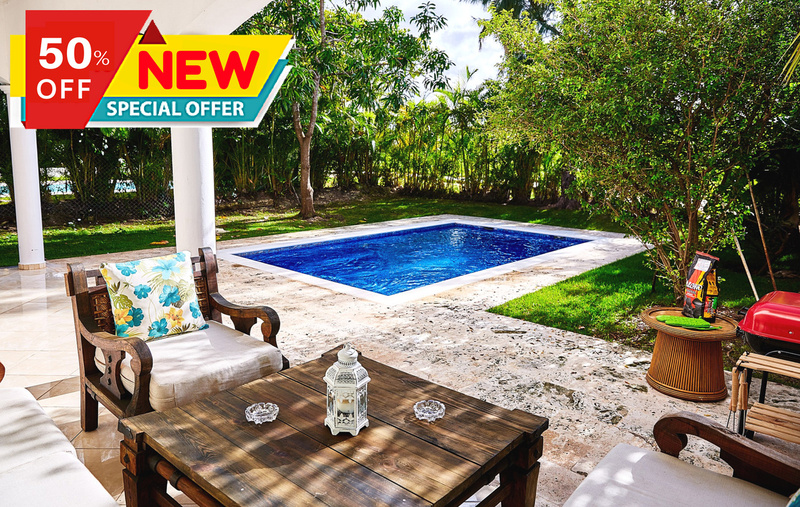 Hurry up to book one of Punta Cana specials and make your dreams come true at a bargain price! Step out onto the breeze-filled terrace for evening cocktails, enjoying the company of your group from a chaise lounge. 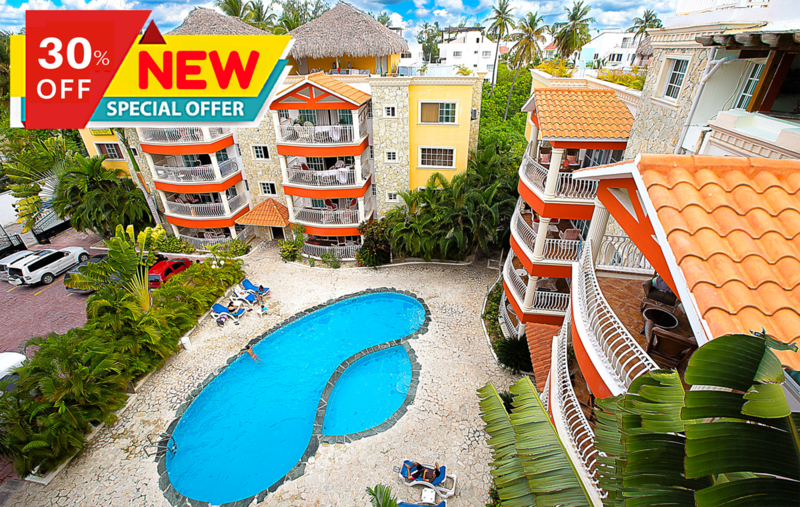 This is the exact representation of this wonderful 3-bedroom Bavaro ocean view apartment featuring a beautiful spacious balcony! 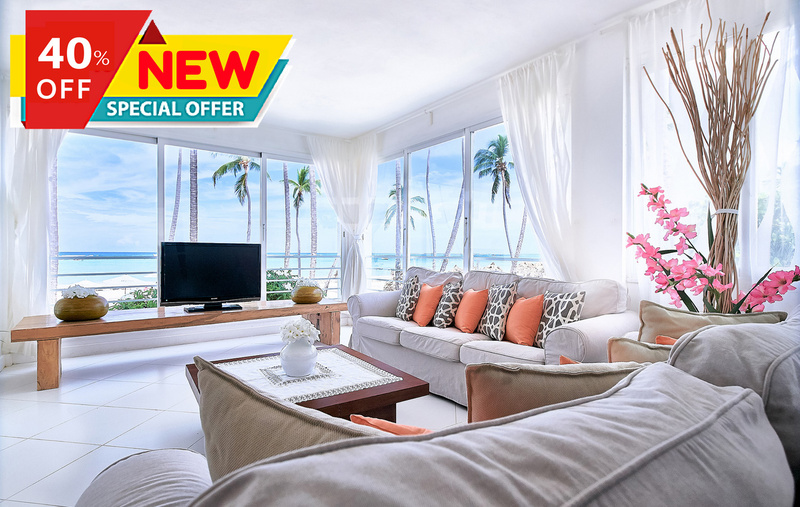 So , if you really dreame about Punta Cana holidays in such apartment, we have a SPECIAL OFFER -40% OFF . Now the cost of this heavenly place is only $ 299 per night! 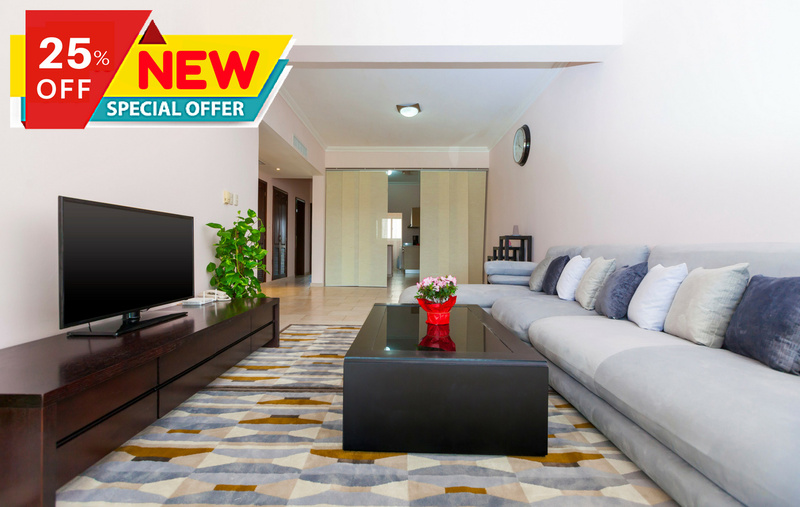 Follow the link and book your apartment now! Come stay at this Unique, Luxury Retreat family villa punta cana. A fresh 4br/4b lovely Villa with Fantastic Golf views. So you can enjoy calm and relax environment. Moreover, it’s located in the most private and secure area. So You have Privacy and total security. If you care about your rest, service and safety, then we have Punta Cana Specials for you! All you need is to follow the link and book your wonderful vacation with 50% OFF already! We love our guests and want their vacation in Punta Cana to bring many pleasant memories with Everything Punta Cana!